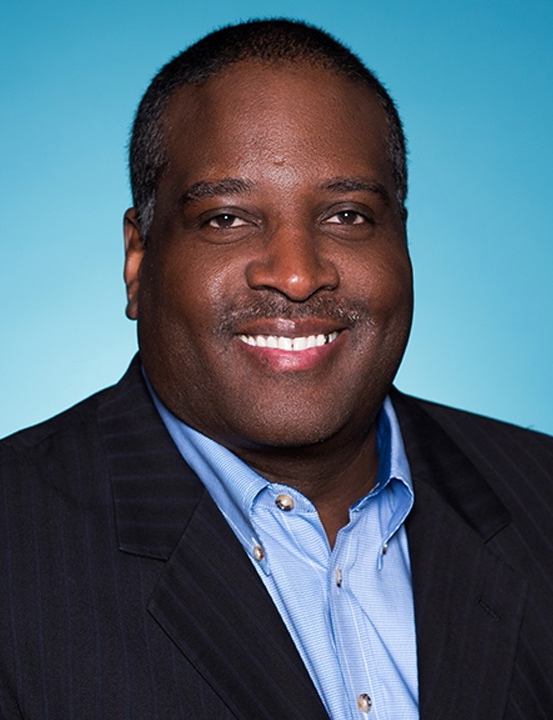 American Airlines has appointed Steven Graves as Vice President of Enterprise Technology Services. Steven succeeds Kendall Lock, who assumes the role of Vice President of Airline Operations Technology from Todd Christy, who will retire at the end of the year. Both vice presidents will report to Maya Leibman, American's Executive Vice President and Chief Information Officer. Since he joined American earlier this year, Steven has led automation efforts that have significantly reduced turnaround time for the infrastructure team in his role as Managing Director of Enterprise Infrastructure Services. Steven has more than 20 years of leadership in banking, retail and food distribution companies and has led teams to adopt DevOps and Agile methodologies. He holds a bachelor’s degree in Business Administration from Franklin University and is a member of the American Management Association. In his new role, Steven will be responsible for IT operations, network, end-user computing, telecommunications and vendor management.